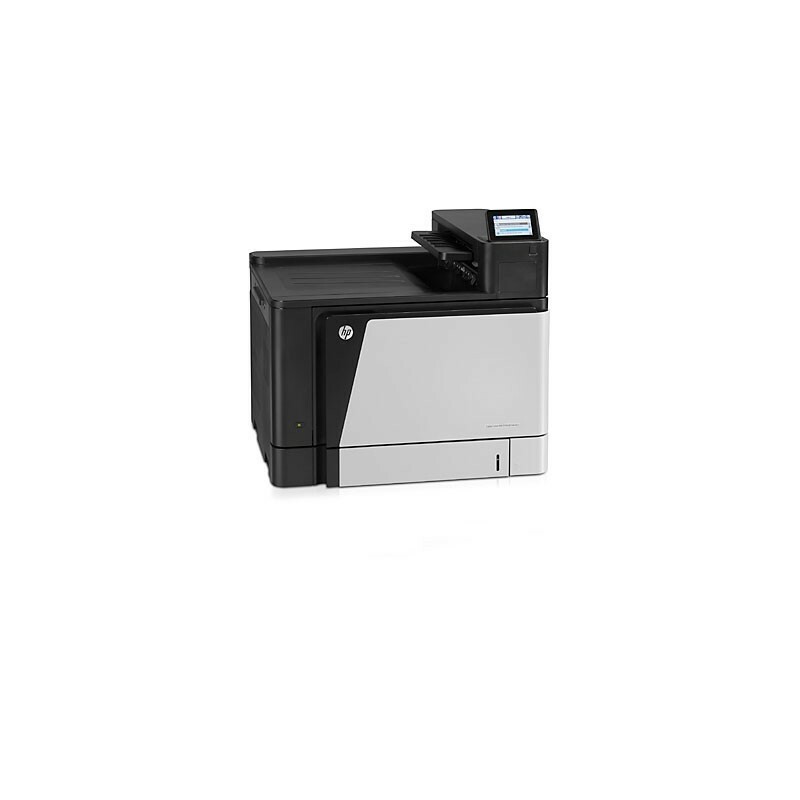 Designed for businesses that want to boost productivity for every workgroup with fast, professional-quality colour printing and easy finishing options. 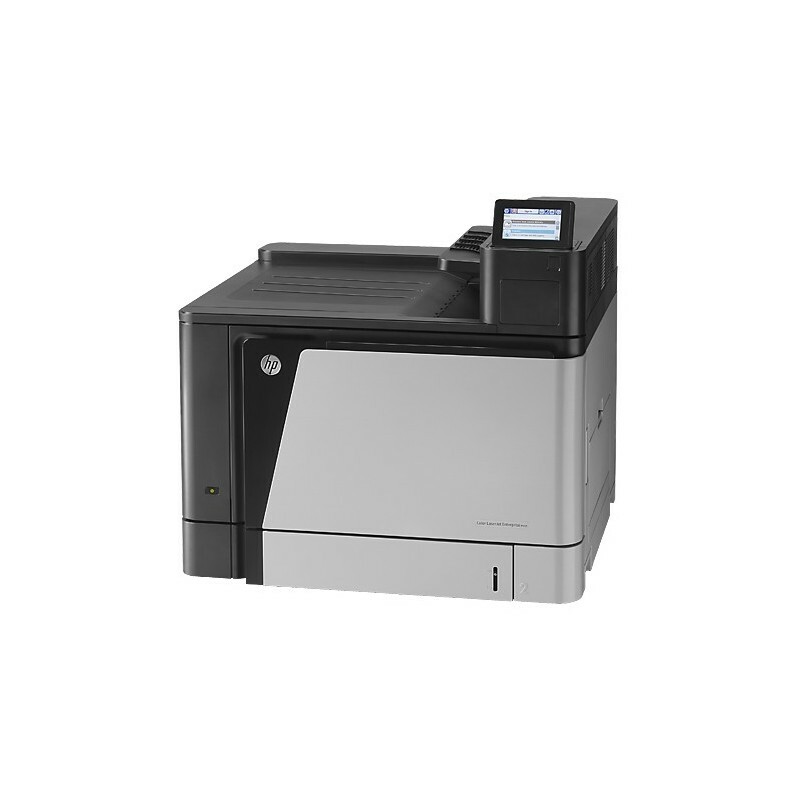 Easily upgrade this enterprise printer as your organization’s needs change. 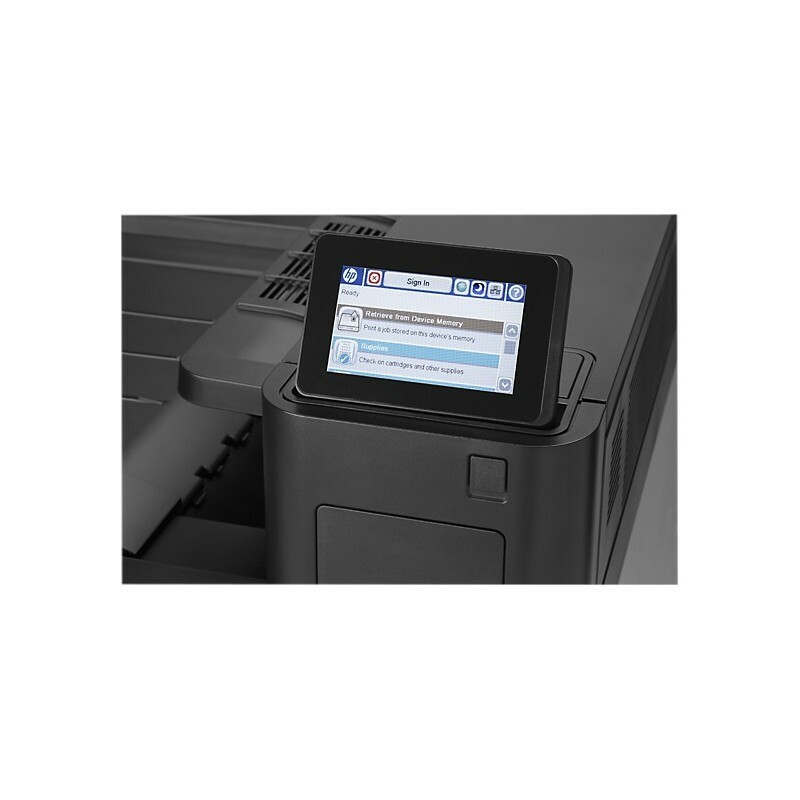 - Boost productivity for everyone in your organization with fast colour printing on different media sizes up to SRA3. - Equip employees to fly through tasks with the large 10.9cm (4.3 inch) touchscreen. - Show your company’s true colours – get vibrant, consistent and affordable colour printing for every department. - HP’s on paper calibration technology helps provide even, consistent colour—from page to page, and on every printer. - Give employees the tools to organise documents faster and more conveniently: Staple, stack, fold, and punch holes with the printer’s optional finishing options. - Expand your options. Easily upgrade firmware on your schedule and integrate new solutions or devices with ease. - Help build business efficiency. Centrally monitor and control printers with HP Web Jetadmin. 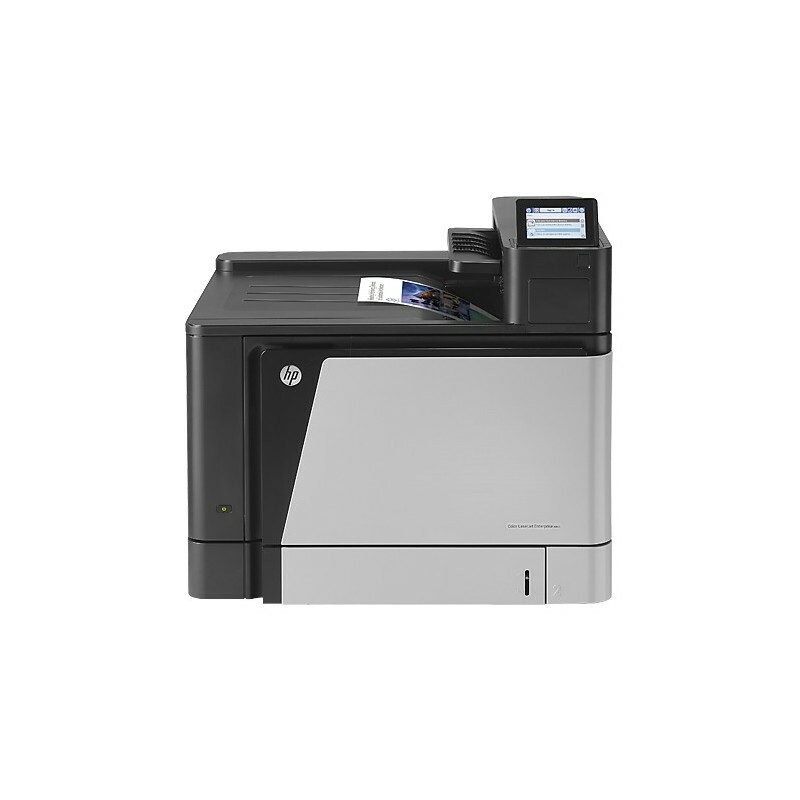 - Apply fleet-wide policies to help protect your HP devices with HP Imaging and Printing Security Center. 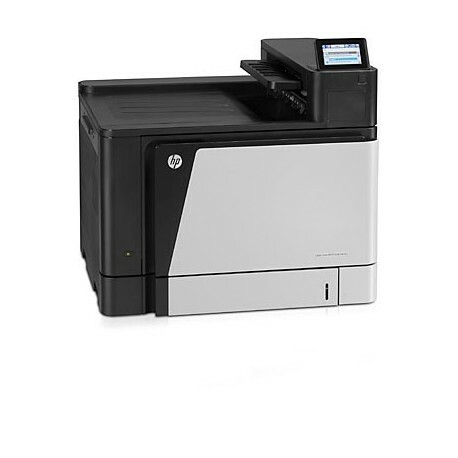 - Confidently safeguard the sensitive data sent to the printer with the HP High-Performance Secure Hard Disk. 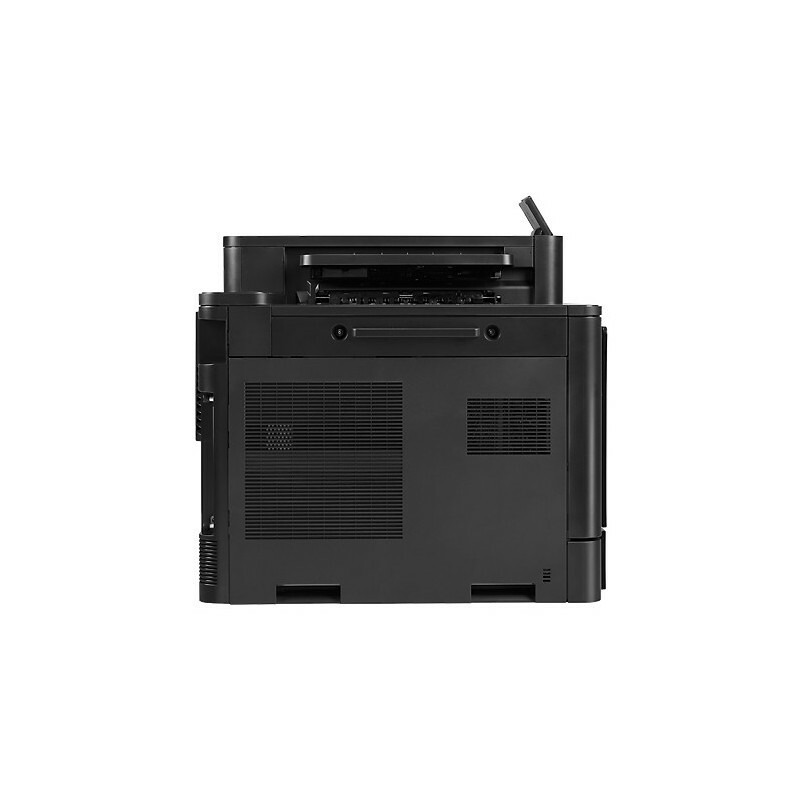 - Give users simple, direct access to the printer through wireless direct printing. - Get mobile printing at a touch with Near Field Communications (NFC): enable touch-to-print convenience from mobile devices. 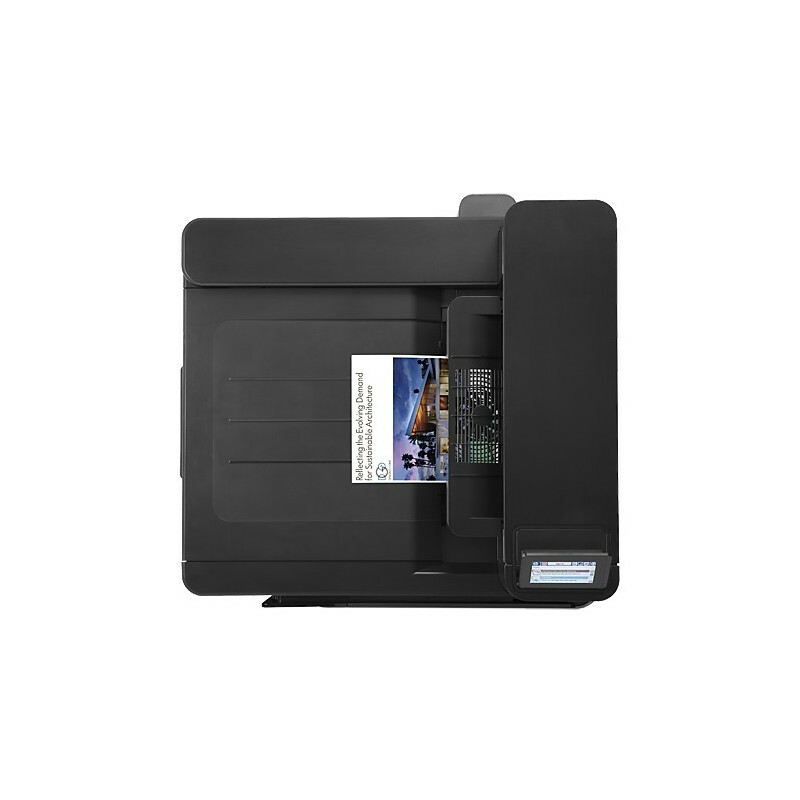 - Let employees print from mobile devices with built-in print capability or HP ePrint app and software.